Tucked away on Silver Strand Boulevard you’ll find Imperial Beach’s very own CrossFit gym, Form Follows Function Athletics, or F3 Athletics for short. The name says it all - the coaches place a heavy emphasis on form to improve upon your body’s functional capabilities. 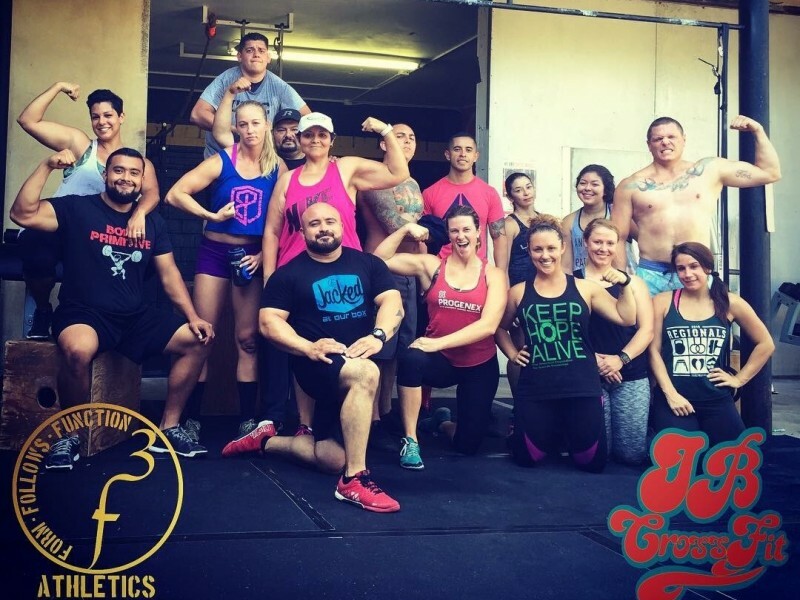 The team is welcoming to both newcomers and experienced crossfitters alike, and is known in the community for offering a wide array of information, classes, clinics, and even occasional community gatherings. F3 Athletics offers a variety of services- personal training, group classes, classes for teenagers, and fundamental training designed for first timers. Additionally, F3 Athletics host yoga classes with certified yoga instructors on the roof-top of Pier South Resort for strength, mobility and mediation with a view of the Pacific Ocean. If you would like to learn more about F3 Athletics, visit their website, or even better, stop by the gym and talk with one of the knowledgeable coaches.